Looking For Advice on Buying Hearing Aids? Last year we released a book called The Little Book of Hearing Aids which was well received. I was careful last year just to focus on hearing aids in a general manner because I thought that type of information was ideal to give a high level understanding. I got some great feedback of buyers asking for more info and suggesting topics. So I have updated the book for 2017. I have now focused on making the book the definitive hearing aid buying guide. As I spoke to people who had bought the book it became obvious that there were other subjects beyond just the hearing aids they were interested in. They were interested in stuff like what was the difference between National hearing aid providers and Independent hearing aid providers. Why were hearing aids so costly and what was the price based on? Who were the big hearing aid manufacturers and what was their latest hearing aid offering? What were Over The Counter hearing aids and what did they mean? There were a lot of good questions so I set out this time around to answer them and more. 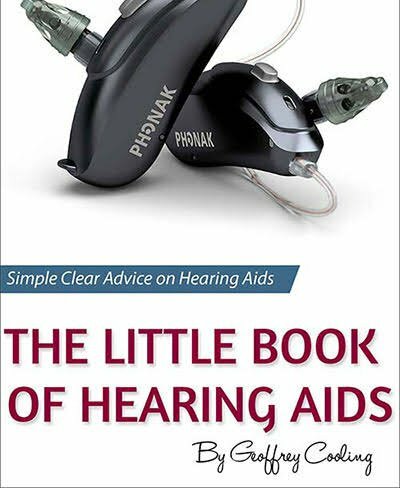 So this edition is expanded and it covers a whole lot more subjects and I hope it can be seen as the definitive hearing aid advice guide. What's in The Little Book of Hearing Aids 2017? A new section on Providers of hearing aids, what's the difference and why might it matter? A new section on buying a hearing aid, what do you need to know? A new section on hearing aid prices, what goes into a price? A new section on hearing Aid Brands, who are the biggest? People wanted to know what is the difference between a National hearing aid provider and an Independent? They also wanted to know why it actually might matter to them? 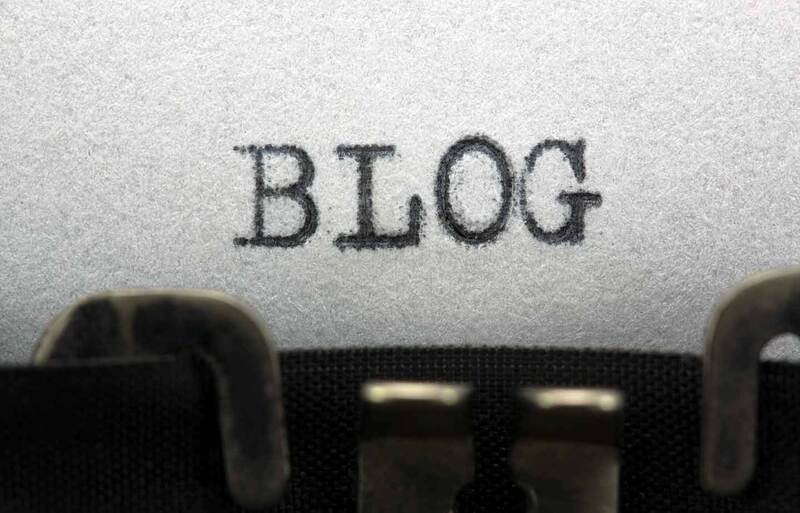 I have tried to answer that clearly, explaining the difference between National hearing aid companies and Independents, covering own brand, hearing aid manufacturer vertical integration and why they might be offered one brand over another. People also wanted clear guidance on what exactly they need to know about buying a hearing aid. They wanted to understand the price breakdown of hearing aids and they questioned what white label hearing aids are. They wanted to know what should happen during the hearing test and what was important. People also wanted to know what exactly they were paying for and what was the process after they purchased. Again I have covered all of these questions in the expanded edition. People really wanted to understand what goes into the price of a hearing aid. In the new edition I have covered how the prices are set and what they include. I also covered what unbundled hearing aid pricing is and how it might be something that more Providers adopt. As always, people were really interested in the big six hearing aid manufacturers. Who are they, who is the best and what are they offering right now. In this edition I have covered the manufacturers and their very latest product offerings. What they are, what the tech levels are and what hearing aid types are available. As in the past I detail the different hearing aid types and their pros and cons, explaining clearly what you need to know. As in the past I cover what's the real difference between mid range and high end hearing technology except for the price? I have also tried to clearly explain what the benefits of each technology level are and what they will deliver in the real world. .
Again I have tried to cover hearing aid features in a generic manner, allowing people a high level understanding of what they are and what benefits they will bring to them without getting too technical or naming manufacturer specific features. This is a question that has just come up lately, I have tried to explain what they are, when are they coming and what will they mean for the consumer? Don't worry, we will still answer any questions that are sent to us. You can buy the hearing aid advice guide here and it is also available in paper back.